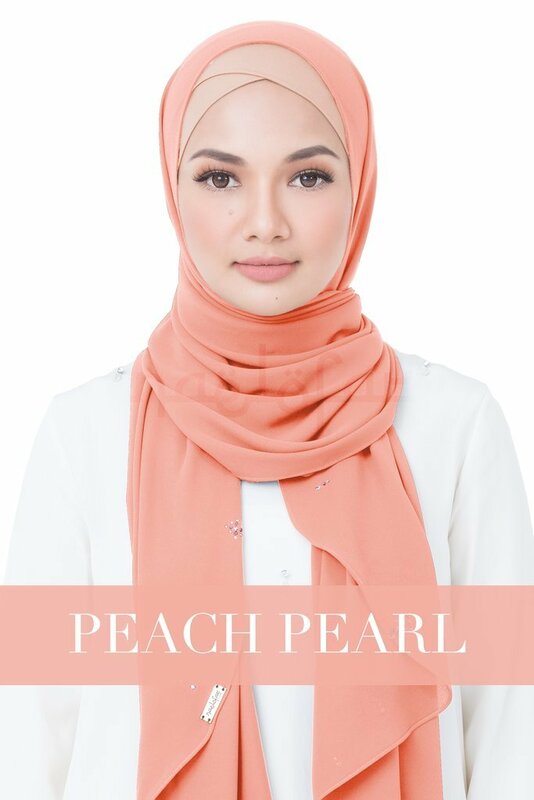 The detailing on this shawl is simple yet classy. 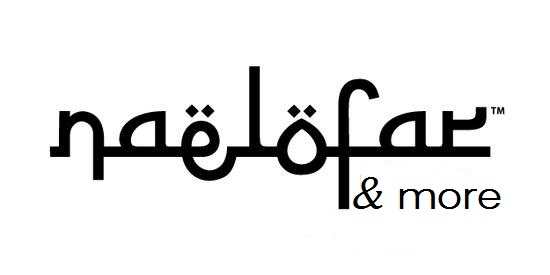 A perfect way to describe a princess or the Arabic calls it, Ameera. It's a shawl made of soft and lightweight Korean Chiffon. A majestic headpiece that is embellished with Xillion Rose AB Swarovski, an eye-catchy shawl for sure! Oh, have we told you about the dangling tear drop pendant crystals? Yes, elegant isn't it! Ameera really is presenting playful and flexible personalities! Ameera will be available in 52 colours, ranging from soft pastels to bold vibrant shades.